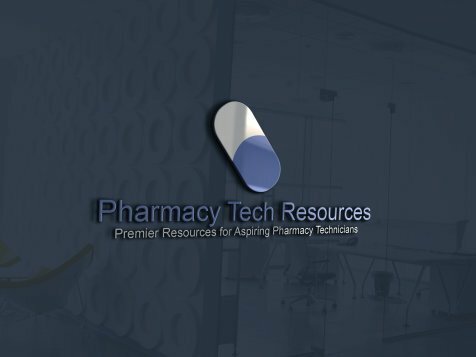 This page covers the many different Pain Medications that you may encounter as a pharmacy technician. Pain is a very unpleasant sensory and emotional experience which is associated with actual or potential tissue damage. However, pain also serves as a signal and ironically, this makes pain a good thing. Pain is a signal that something is not working right in our body. This way action can be taken and hopefully prevent further worsening of the condition causing the pain. Tolerance of pain varies from one person to another. No two people will perceive pain in the same manner. As a pharmacy technician, you may fill a number of pain medications everyday. Sometimes customers with chronic pain are no longer able to work. Or their relationships with their friends and families may be negatively affected. When the root cause of pain cause is found, a proper treatment can start. However, there is also pain that comes from incurable illnesses. Chronic pain is pain that does not go away. If pain lasts longer than 3 to 6 months, it is called chronic pain. Chronic pain is complex and very difficult to treat. It is an invisible, agonizing symptom. There are no cures for chronic pain, but a combination of psychological, physical, and medication therapies may be beneficial. Psychologists use different techniques in order to help people with chronic pain improve the quality of their lives. Pain medications are called analgesics, pain relievers or pain-killers. Every analgesic has its own benefits and risks. Specific types of pain may respond better to some medications than to others. What works for one patient may not work for someone else. There are different types of medication used to treat pain. The most common pain medication types are NSAIDs and narcotics. For more information about Non-Steroidal Anti-Inflammatory Drugs, as well as more about bone and joint pain, visit Non-Steroidal Drugs. Over the counter (OTC) pain medications are medicines which can be sold directly to the consumer without a prescription from a health care professional. There are two types of over-the-counter pain medications: acetaminophen (Tylenol) and NSAIDs. Acetaminophen is the most widely used pharmaceutical analgesic. It is also known under the brand name Tylenol. Tylenol is a North American brand of medicine for relieving pain, reducing fever, and relieving cold, cough, and flu. Outside North America, this medicine is called Paracetamol. Acetaminophen can be used in combination with narcotic analgesics to reduce pain. For example, Acetaminophen and Codeine (a narcotic pain medicine) is a combination drug used to relieve moderate to severe pain. NSAIDs are Non-Steroidal Anti-Inflammatory Drugs. These medications have analgesic and antipyretic effects. They are used to treat pain, fever and inflammation. NSAIDs can be taken orally, intravenously and rectally. They are also available as eye drops, creams or gels. NSAIDs are non-narcotic medicines. Some of the most common NSAIDs are aspirin, ibuprofen and naproxen. While some are free to buy, many NSAID medications are available only with a prescription. Narcotics are drugs that used in moderate doses to reduce pain. 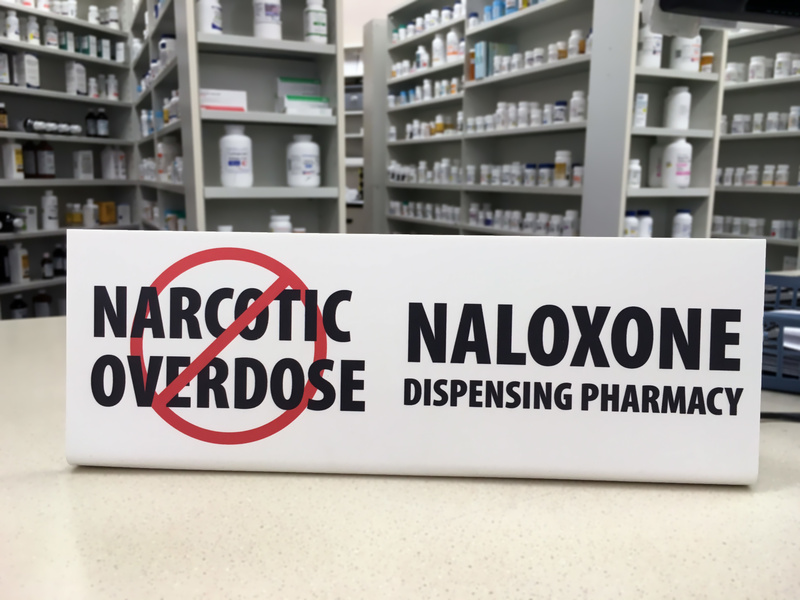 Narcotics reduce the patient's perception of pain. They are effective for the relief of severe pain, but often carry a high risk of addiction. Medications are divided in 5 classes, also called schedules. Class I narcotics include drugs that are not accepted in the USA for medical usage. These are heroin, LSD, hallucinogenic mushrooms, mescaline, MDMA and other drugs. Class II narcotics include drugs with a high risk of abuse, but these are accepted for medical use. Some examples are morphine, oxycontin, opium and methamphetamine. Prescriptions for Class II narcotics cannot be refilled. Class III narcotics include drugs that have a lower risk of abuse than the ones in Class I and II. Some examples are lysergic acid amide, ketamine and other depressants and stimulants. Class IV narcotics include drugs with less abuse potential than the ones in Class I, II and III. Some examples are Xanax, Valium and Klonopin. Finaly, Class V medications have low abuse potential. Opioids are powerful narcotic drugs. An opioid is a chemical substance that has morphine-like action in the body. It works by binding to opioid receptors, which are found principally in the central nervous system and the gastrointestinal tract. Opioids can be natural, semi-synthetic, or fully synthetic. Opioids are used to treat acute pain, but if they are used too much, they can cause dependence and addiction. They also can produce a feeling of euphoria by affecting different regions of the brain. Opioids are the main treatment for post-operative pain. Opioids may be taken orally, injected subcutaneously, or applied to the skin as a transdermal patch. Medication patches (also called skin patches or transdermal patches) are thin patches which can be applied to deliver medication by absorption through skin into the blood. Narcotic pain patches are mainly used to provide continuous delivery of the pain reliever to the patient. There are also non-medication patches available. These include thermal and cold patches, nutrient patches, therapeutic patches, cosmetic patches, aroma patches, etc. Patients should use only the amount of medication prescribed by their doctors. Pain medications are dangerous because they can cause dependence and addiction. When prescribing such medications, a major concern is to ensure they are used to treat pain and not used for their potential euphoric effects. Also, pain medications should never be shared with others. Pain medications may also produce withdrawal symptoms and side effects. or muscle aches and pains. Opioids also have side effects. The most problematic side effect of opioids is usually constipation. This is why as a tech, you may see a drug like Oxycontin come through along with a prescription for an over-the-counter laxative, such as Docusate Sodium.